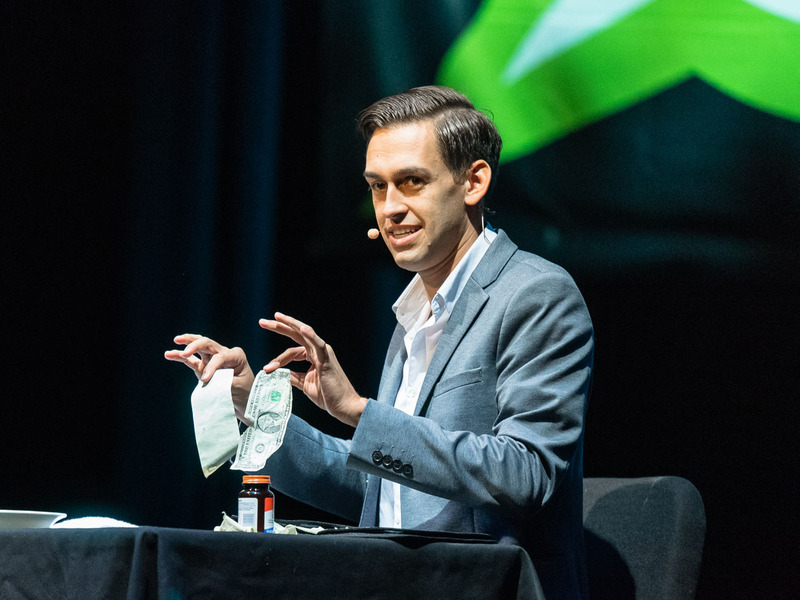 MAGIC Live | Like no other convention in the world. 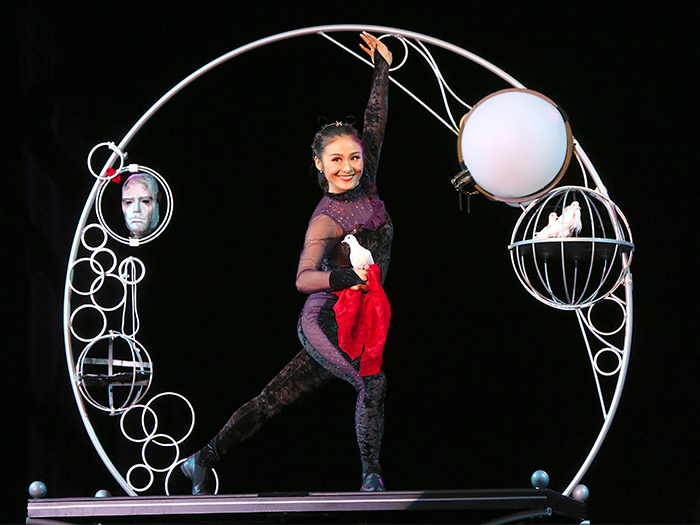 Ding Yang, from China, premiers her astonishing dove act in 2018. 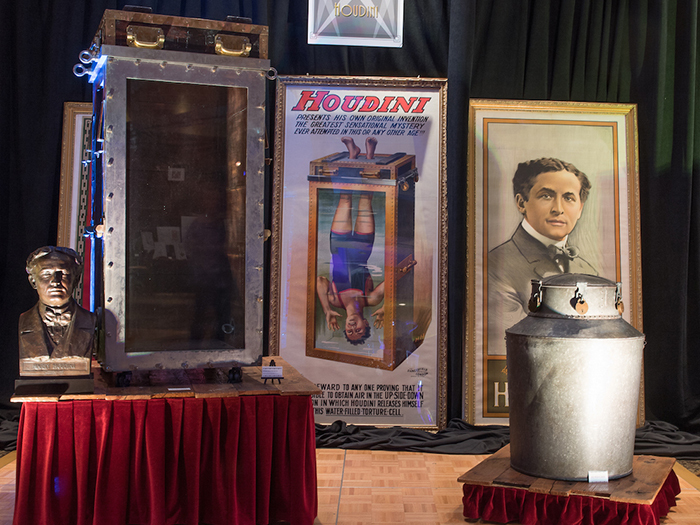 The producers of MAGIC Live work year round to find new ways to surprise you, to offer something unexpected, to create an environment for you to share with new friends and old — and to send everyone home inspired. Yes, we book amazingly talented people, but then we manage to get them to do things they normally don’t do at a magic convention. 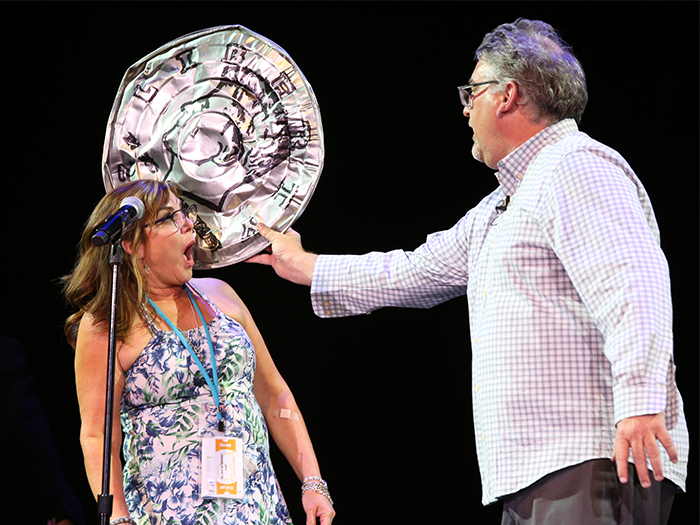 Whether it’s sharing a personal moment during a General Session or teaching the real work for the first time in a Focus Session or performing a new piece onstage, close-up, or in one of our special venues — these presenters and performers are willing to jump out of their comfort zone to help build something special. 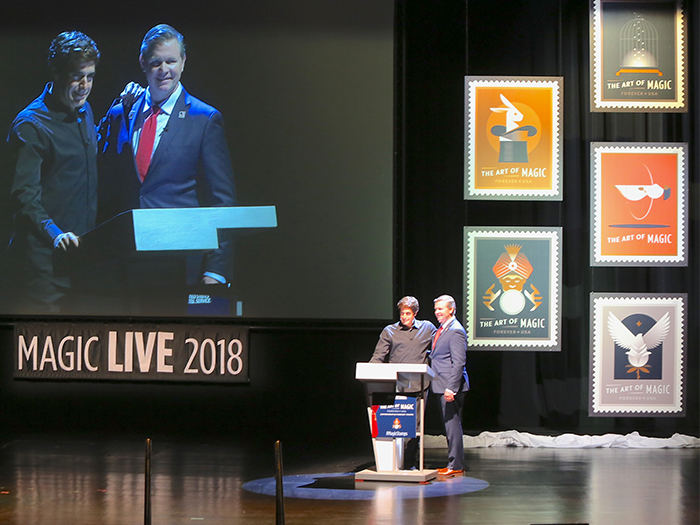 David Copperfield, along with Jeffrey Williamson of the US Postal Service, unveils the 2018 Art of Magic Commemorative Stamps. 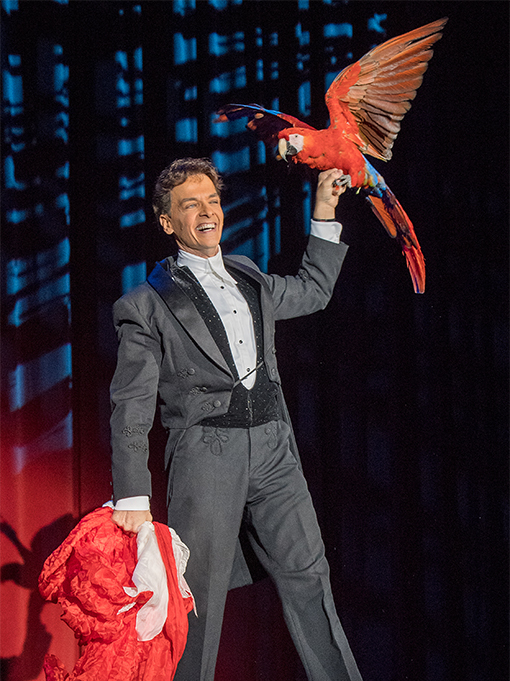 Joseph Gabriel kicks off the 2016 stage show. 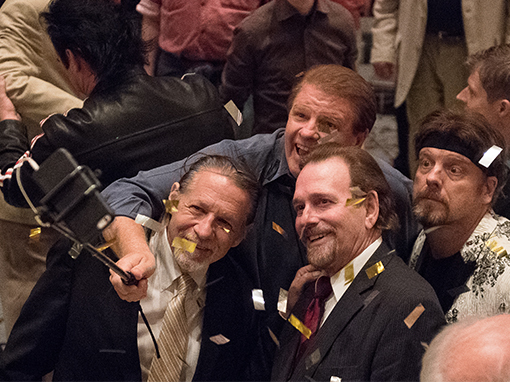 More than anything, MAGIC Live is known for its professional approach. From the highly organized registration process, to wonderful welcome gifts and a high-energy opening party… and that’s just the opening day. Every detail is considered, every option is explored, and every bit is polished in order to bring you the best convention experience ever! 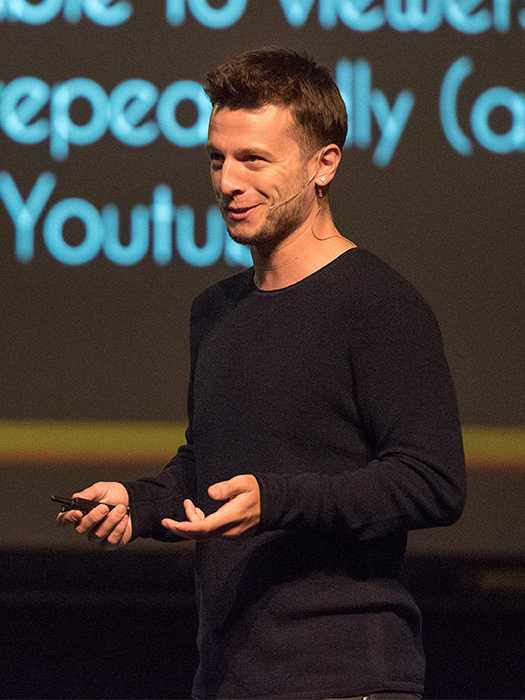 Mat Franco takes us behind the scenes of his NBC TV special in 2016. The experience of attending is made of four distinct elements.